N28024, 220 HP, 7 cylinder, Stock Continental engine. WWII primary trainer. 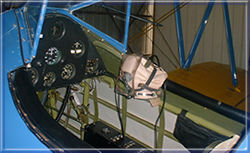 Tandem seats, dual control sticks. Electrics. 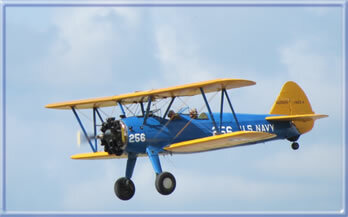 Learn to fly the plane that "separated the men from the boys". Helmet, headset and goggles provided. 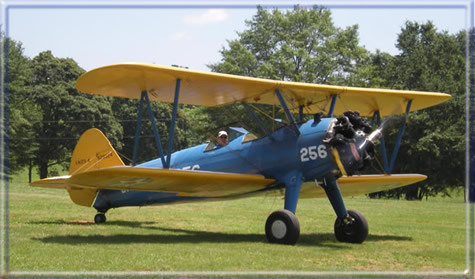 Tailwheel and HP endorsements, spin training, BFR's, proficiency training, flights, or just some fun flying to log.